Most vaping products, including Juul, use nicotine and students may not realize the product is addictive, NBC News reported. More than 25 percent claimed they vaped “just flavoring” in the past year, compared to 20.6 percent the prior year. 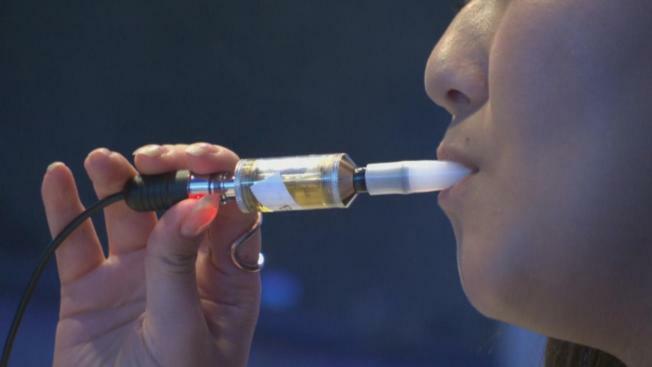 After vaping and alcohol, the most common thing teens use is marijuana, the survey found. About 1 in 4 students said they'd used marijuana at least once in the past year. It was more common in older kids — about 1 in 17 high school seniors said they use marijuana every day.